Has Your Driveway Begun to Crack? When you built your home, you most likely had the driveway poured at the same time. 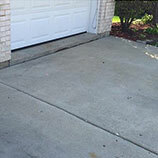 If it’s been a few years since you moved in, you may have noticed that your driveway isn’t as level as it once was, and that cracks have begun to appear in certain places. When that happens, your first thought might be to remove the uneven or cracked sections and have the concrete poured again, but that doesn’t have to be your only option. 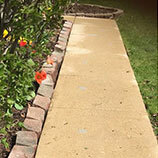 At B & B Concrete Lifting in St. Charles, we offer concrete lifting and driveway repair to the greater Chicago area, and can make your concrete look like new! 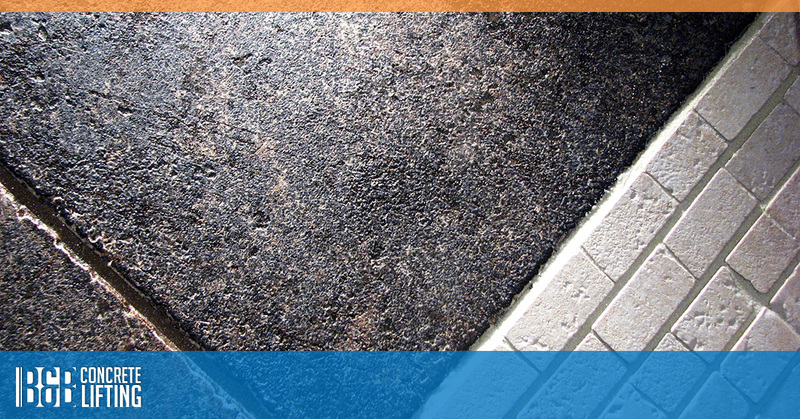 There are several reasons why your driveway may have begun to crack. Depending on how much water was used when it was poured, the concrete began to shrink as it hardened. This can cause cracks within a few days of when the driveway was poured. 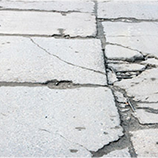 If you’ve noticed more cracks as the years have gone by, this can be due to the contractor having used lower quality concrete, and the constant wear and tear of vehicles parking in the driveway have put strain on the concrete. 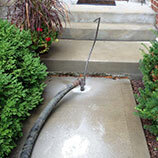 Regardless of why your driveway has cracked or shifted, our team can lift and level the concrete in no time at all. We’ll discuss the best approach and how long it will take us to repair your driveway, and when we’re done, we know you’ll be satisfied with the results. If there’s a large gap between your driveway and the entrance to the garage, or your driveway and the street, we’ll make everything safe and level. Call today!